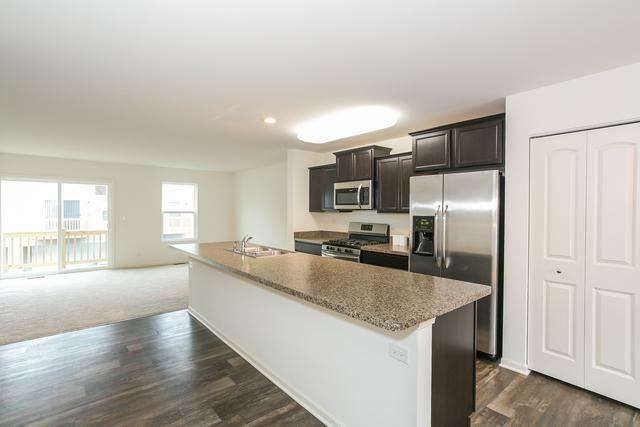 NEW CONSTRUCTION READY NOW! 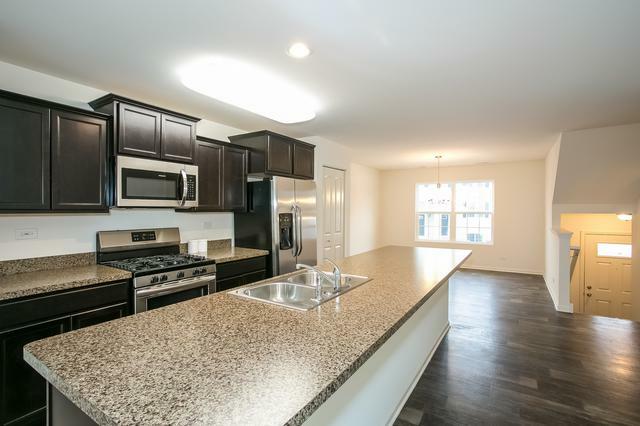 Outstanding new 1756 sq ft Garfield townhome design in Cambridge Lakes features 3 bedrooms, 2.5 baths, 2-car garage, and fabulous kitchen including designer cabinets with crown molding, pantry, and new stainless steel appliance package! Open concept kitchen with island overlooking spacious great room area- ideal for entertaining! 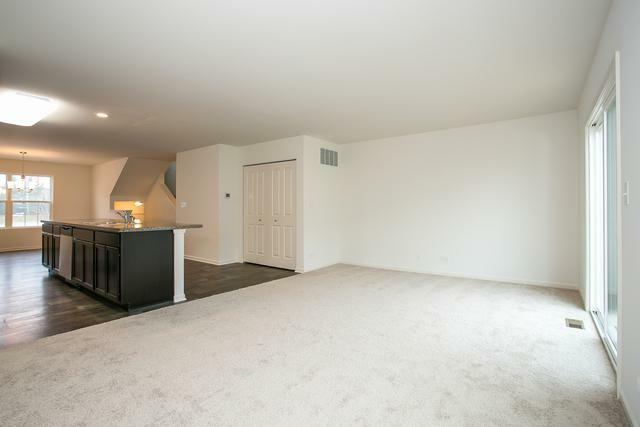 Large finished lower level makes a great office or family room. Convenient upstairs laundry. Electrical rough-in for ceiling fan in master suite; master bath with dual bowl vanity! 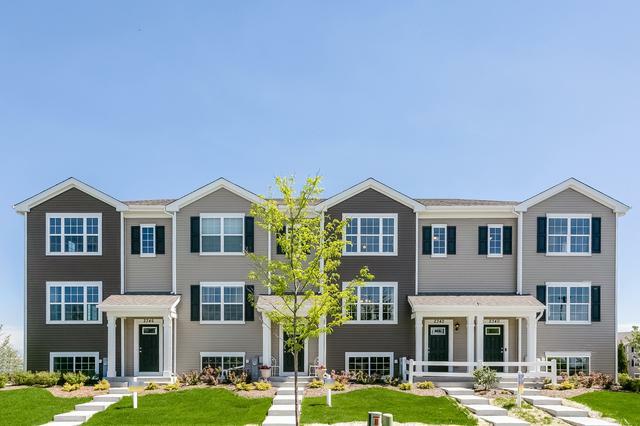 Low maintenance, professionally landscaped home site in the exemplary lifestyle community of Cambridge Lakes- clubhouse, 12 lakes, 12 parks, fitness center, aerobics studio, pools, party room, indoor gymnasium, miles of walking trails, and more! NO SSA! Similar home pictured. Sold by Re/Max Central Inc..